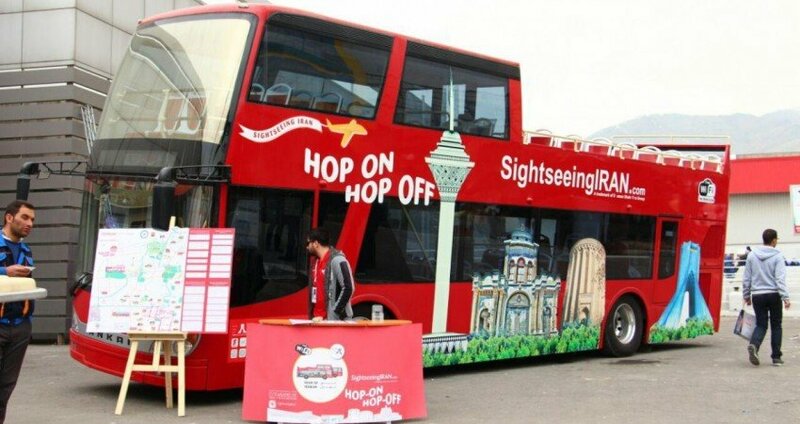 A total of 660 Iranian tourism marketers and businesses along with 57 foreign ones will participate in the 12th Tehran International Tourism Exhibition, which will be running from February 12 to 15. The number of Iranian businesses shows a 61 percent growth year on year, CHTN quoted a senior tourism official as saying on Tuesday. The foreign tourism marketers will be from 12 countries, Vali Teymouri added. Iran hosted 6,074,580 foreign nationals during the first nine months of the currant Iranian calendar year, up by 56 percent year on year. The Islamic Republic embraces hundreds of historical sites such as bazaars, museums, mosques, bridges, bathhouses, madrasas, mausoleums, churches, towers, and mansions, of which 22 being inscribed on the UNESCO World Heritage list. Iran’s ultimate goal is to attract 20 million foreign tourists annually by 2025. However, with only eight years to go, according to some experts, the target seems to be somewhat unachievable.